Twin Peaks The Return on Showtime inspired a resurgence of interest in the cult 90's classic television show. Finally fans would get answers to questions like "Where's Annie?" and what happened to "the good Cooper"....or maybe not. 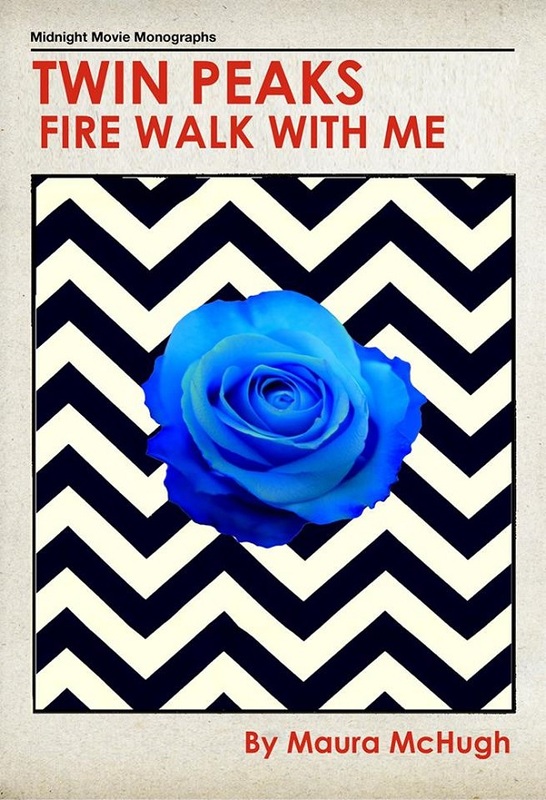 This week's interviewee, writer Maura McHugh, has a new book out on the film prequel Twin Peaks Fire Walk With Me. Famously booed after its premiere at Cannes, the story of Laura Palmer's last days has become an unexpected cornerstone of the overall series - and The Return. In this episode Maura McHugh discusses her interest in Fire Walk With Me, the highs and lows of the new season - including controversial casting choices and Kyle MacLachlan's performance as Dougie Jones - David Lynch's fascination with what lies beneath the surface of polite society - and what does it all mean in the end.